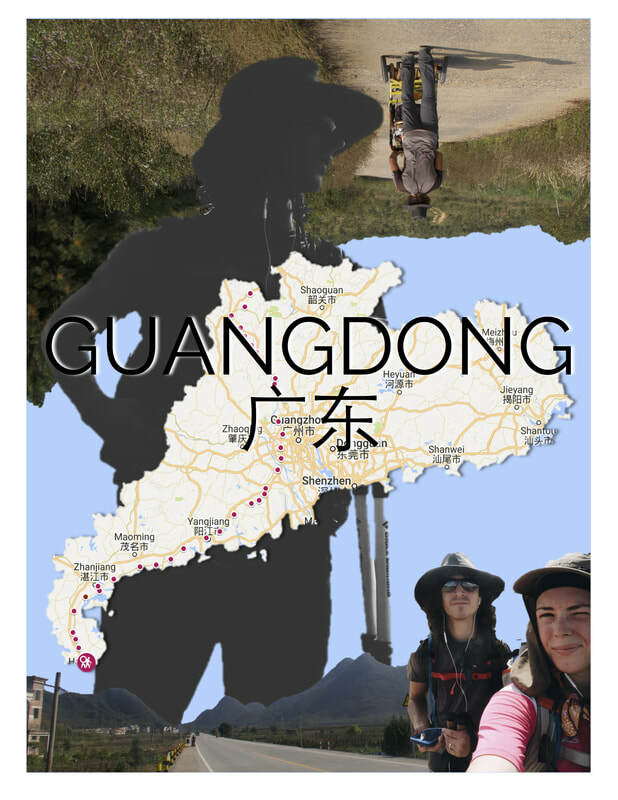 Abram and Lindsay walked from the southernmost point, Yalong Bay in Sanya on Hainan Island, to the northernmost point near Mohe in Heilongjiang Province. The journey was over 3,500mi/5,000km. They dedicated an entire year to walking so that, how ever long it took, they would finish. 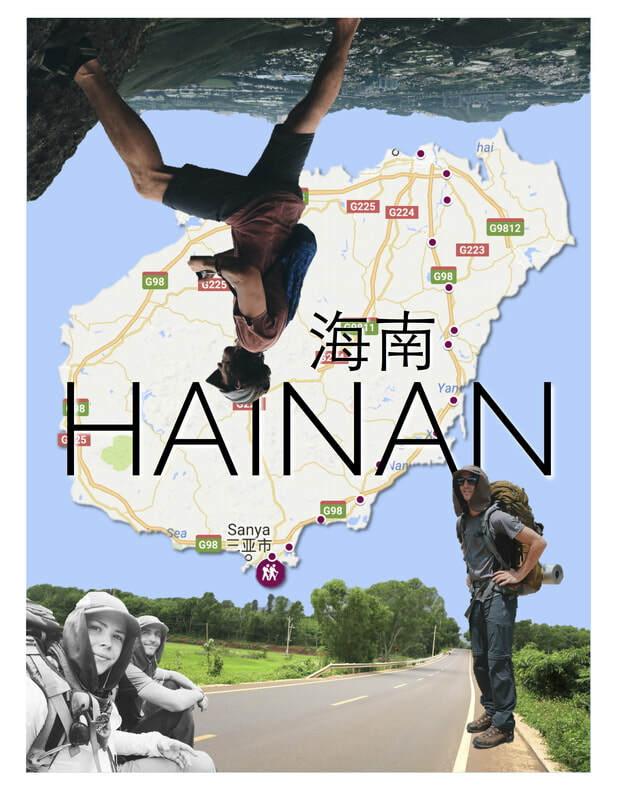 They walked across Hainan Island in May and June 2016 and picked up where they left off on September 25, 2016 from the Hai'an Port on the Mainland in Guangdong. 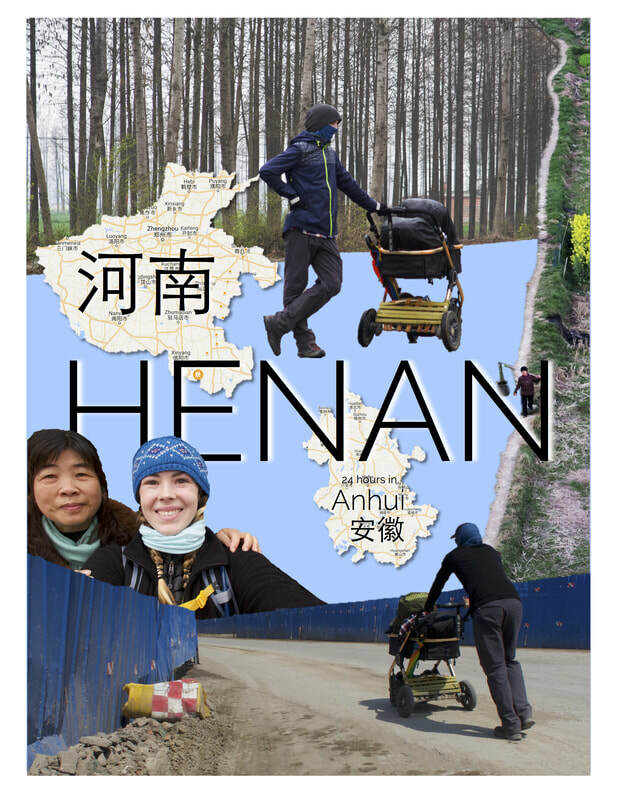 They completed their walk September 2, 2017 in Beijicun on the Russian boarder. 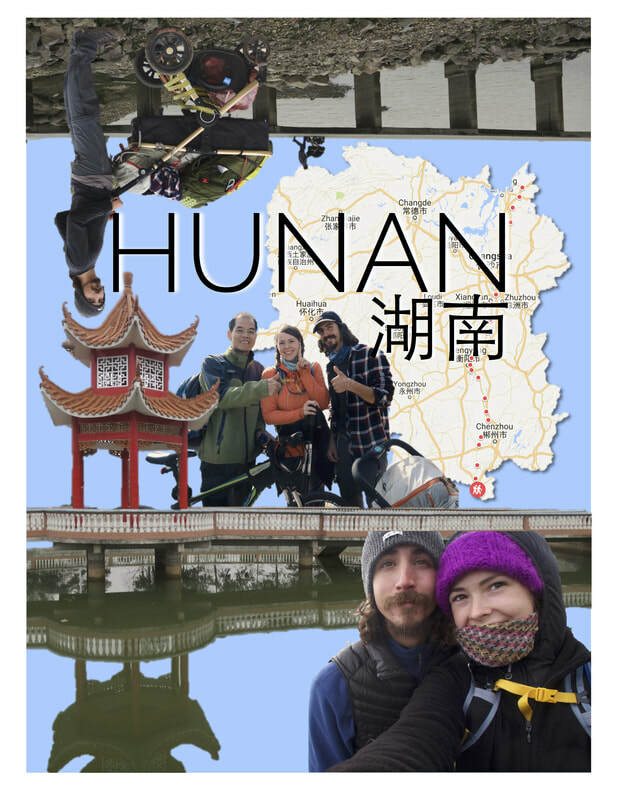 In 2012 Lindsay got the idea to walk across China and since then has never been able to let it go. After Abram and Lindsay got married in 2014, they began preparing for this trip. They knew they wanted to walk north to south or south to north, but had to do some research to make the decision. They chose south to north because it fit their start date. They needed a route that would start in the warmer climate as winter approached and went to the colder climate as spring and summer arrived. 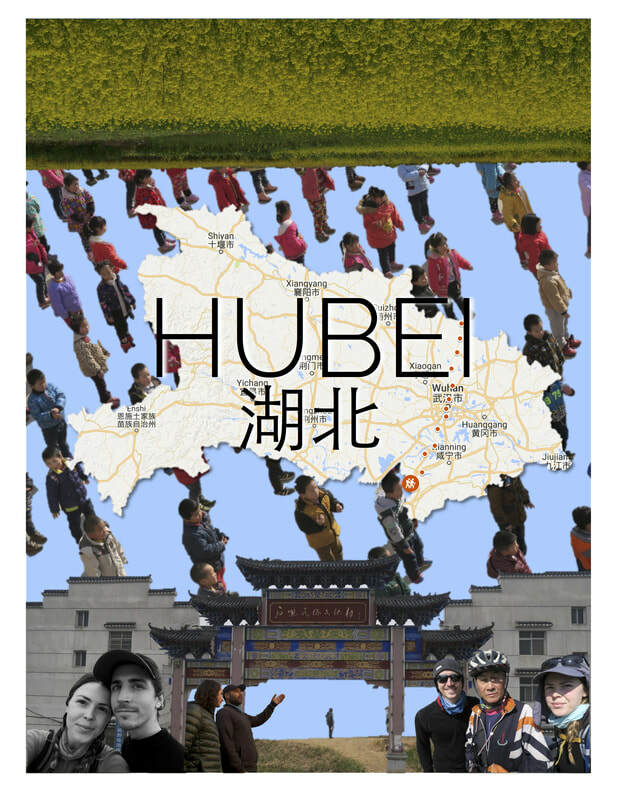 Hainan is tropical and Mohe is subarctic! They can hardly believe it was 5 years in the making! They finished!!! ​You can follow their route on the map below, each marker is one day of the walk. Each province will have its own color. They have 10 year 60 day visas, so they needed to do boarder runs (i.e. go to Hong Kong) every two months (those days don't count in the walk). The map, in addition to daily Instagram/Facebook posts, were updated daily.